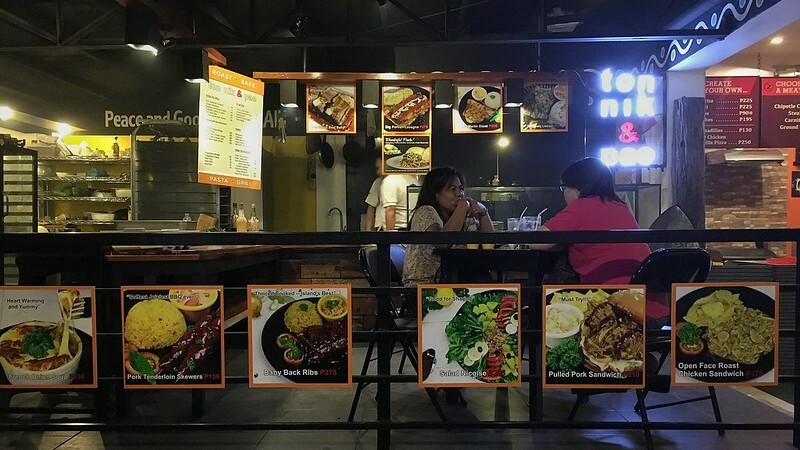 For owners Oye and Marissa Peralta, Happy Tables is not just a place where people can enjoy great food. It is, more than anything else, an extension of one’s home. 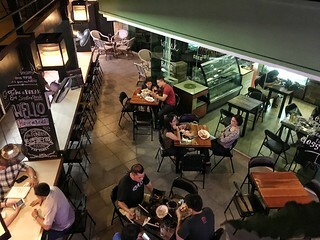 A place where the family can enjoy the rare occurrence of everyone coming together for a sit-down meal without missing out on quality dining experience at reasonable prices. So what exactly is Happy Tables? 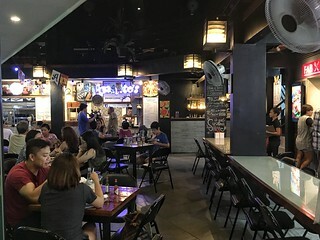 Happy Tables is a restaurant hub, a collection of notable restaurants all located in one central area. 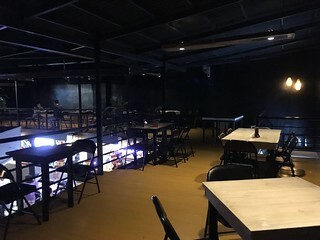 With enough tables and chairs snugly set up to seat everyone, with real flooring, and a roof atop the walls, the place promises to deliver a comfortable, restaurant-like ambiance and service. Electric fans have been strategically installed and the high ceiling with open windows makes for a well ventilated place. 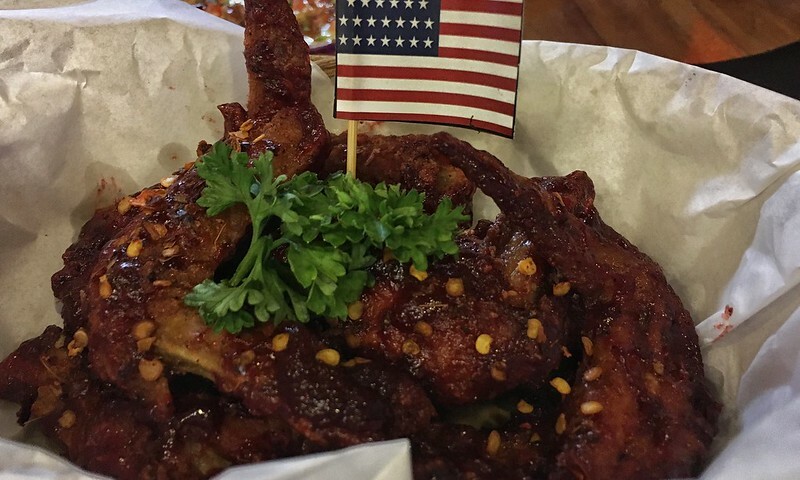 However, with all the cooking, roasting, and grilling, expect the place to still get smokey. 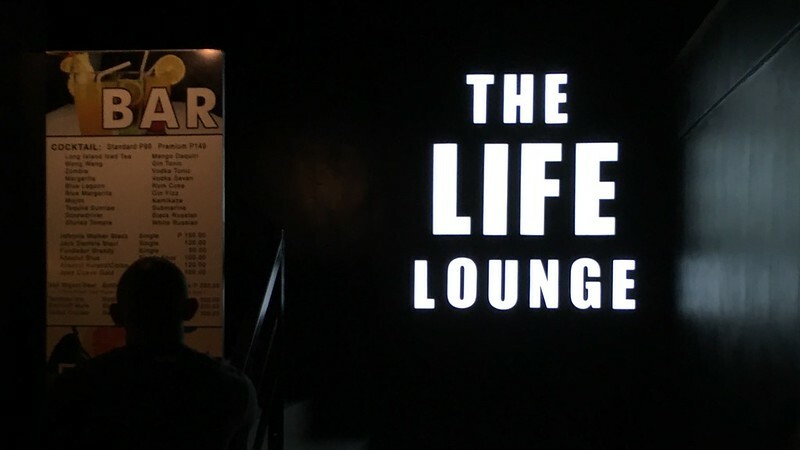 The second floor will soon see a classy lounge-type bar area, called The Life Lounge, where choice cocktails and drinks will be served, and smoking permitted. 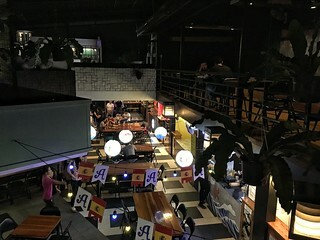 Happy Tables captures the heart of every individual as it offers a venue for sharing interests and passions. 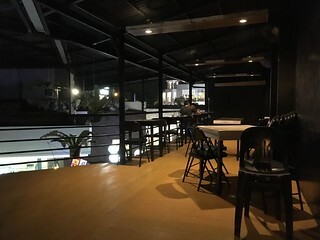 Seldom will you find a recently opened place (still on soft opening, may we add) already booked for birthday events and mini batch reunions, which again, we reiterate puts the resto hub in a position above the rest. 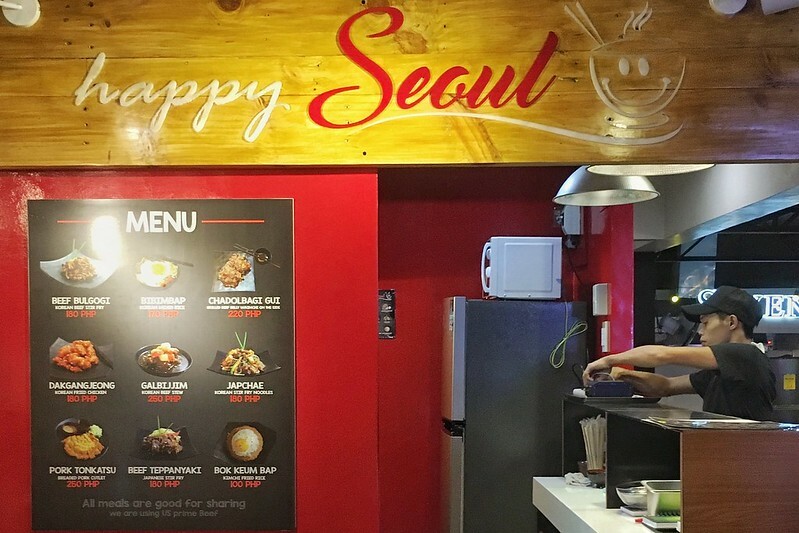 As pointed out by Mr Peralta, “While everybody is out making instagram worthy food, we are busy making real, delicious food.” At Happy Tables, customers express their desire to come back, simply because people notice that the hub is not just aimed at making money. 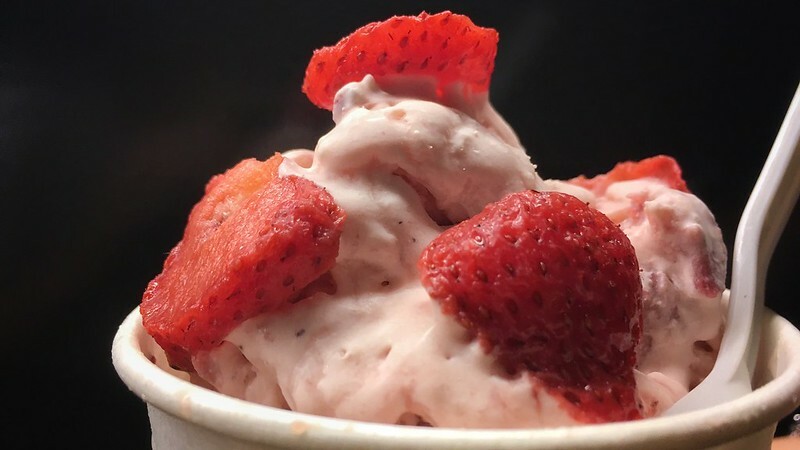 Happy Tables upholds the essence of authentic dining, cultivates strong family relationships, and celebrates life! 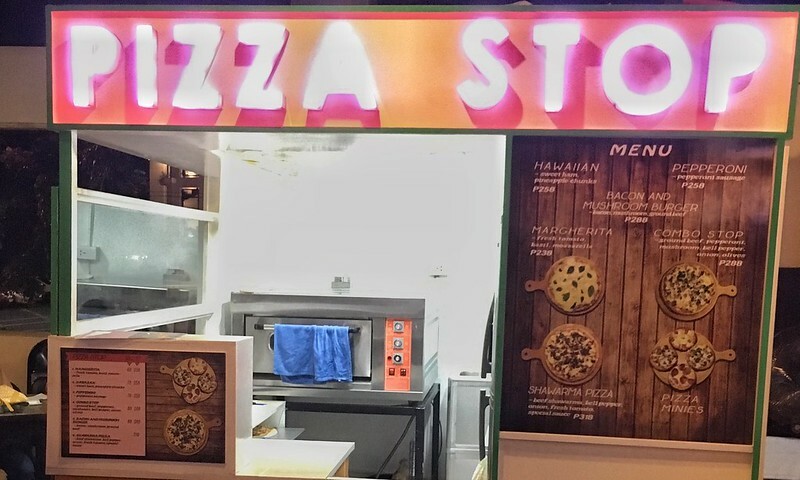 The food stalls, preferrably referred to as “locators”, have been carefully screened giving customers a more diverse selection of cuisines. 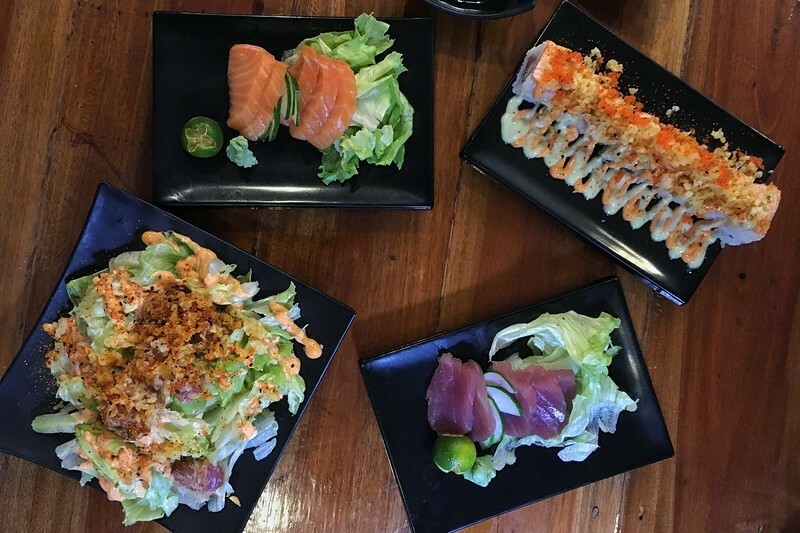 The owners, together with several other partners, continuously make sure that only the best in class restaurants are being onboarded. 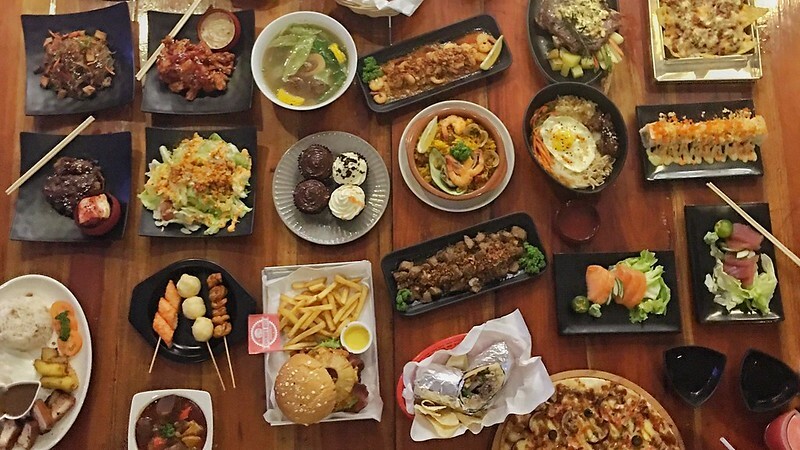 Happy Tables gives us 17 “locators” to choose from and if you are brave enough to EAT A LOT, go ahead and try them all in one visit. 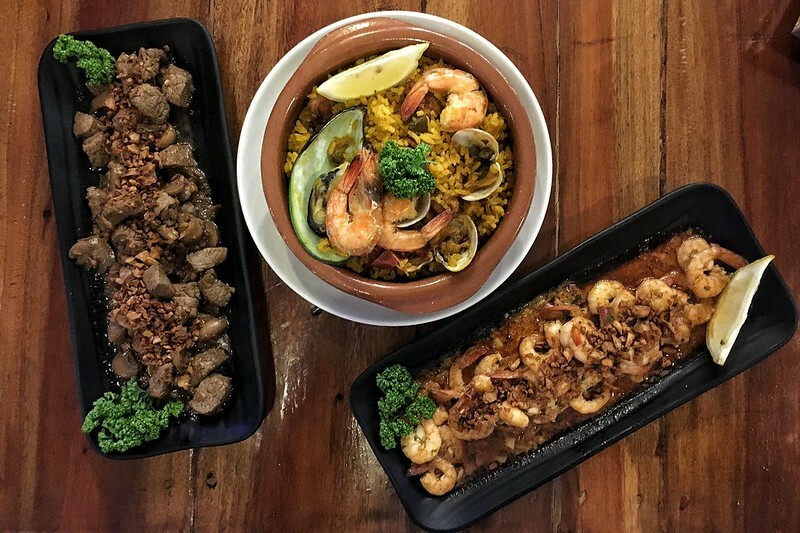 Strategically located along Congressional Avenue Extension in Quezon City, Happy Tables is just a Comet or e-jeepney ride away from Katipunan. For visitors bringing their own cars, taking C-5 will bring you straight to the area. 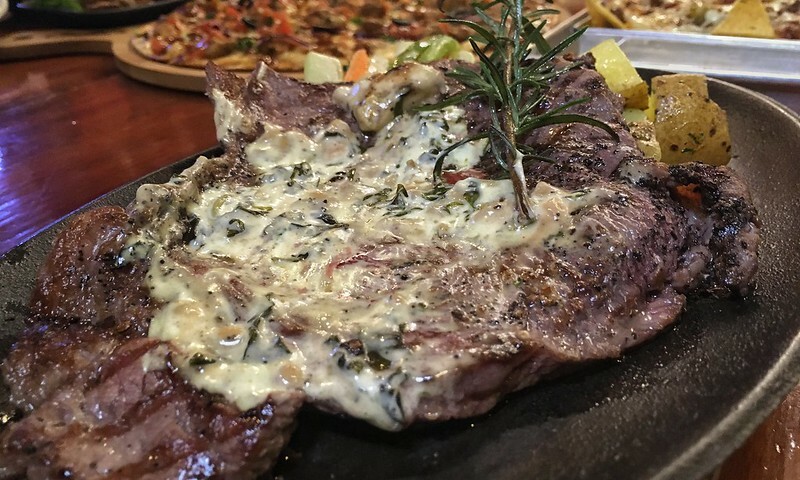 Italian cuisine specialising in pasta and grilled food. 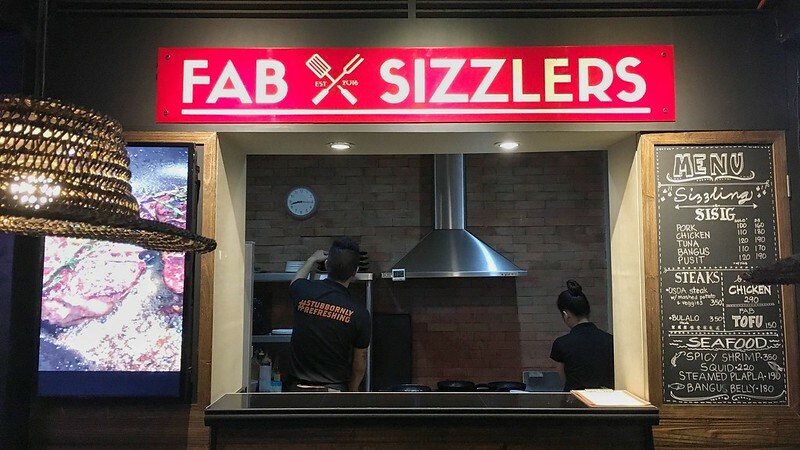 Their beef belly is slow roasted for 10 hrs and they have the softest bbq in town. 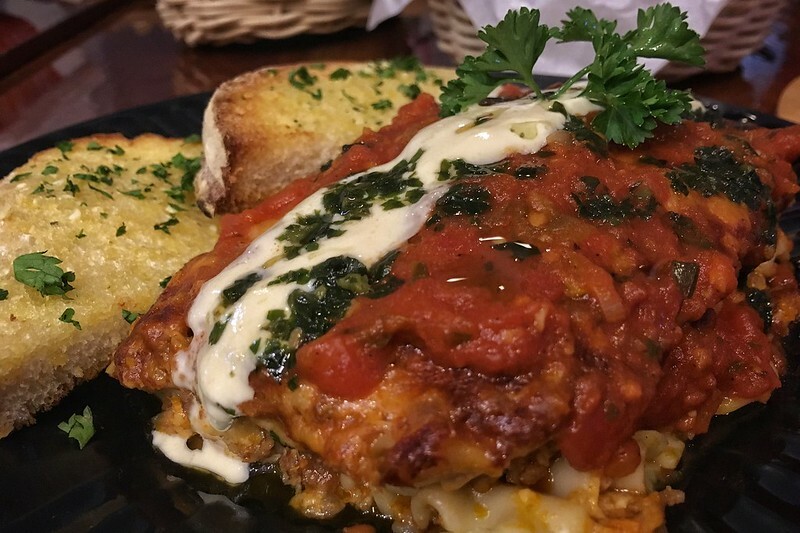 Their lasagna, as seen below… need we even say more? Mexican barbecue pizza in thin tortilla crust. 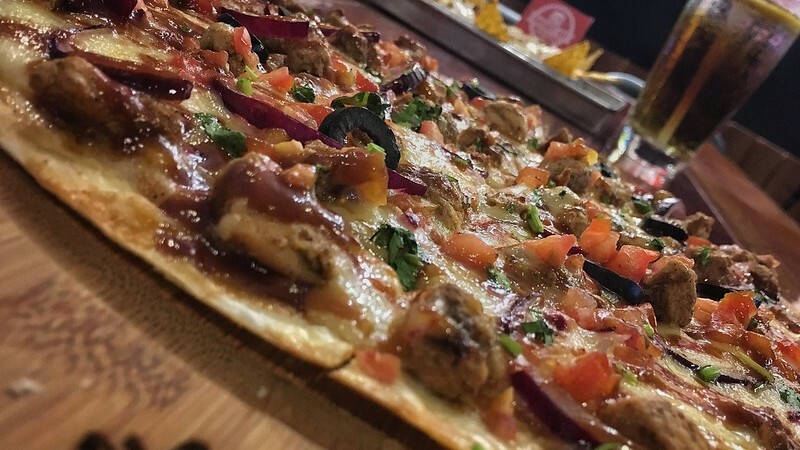 Nachos and pizza in one bite! 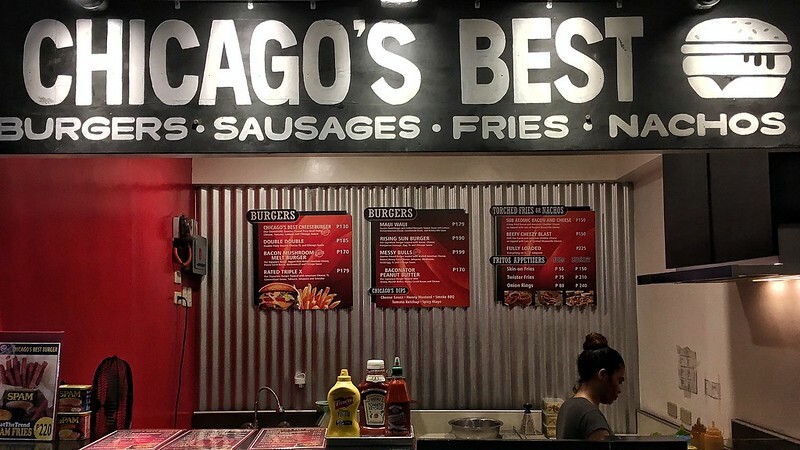 From Burgers and Nachos, to Sausages and Fries, Chicago’s Best has them all. 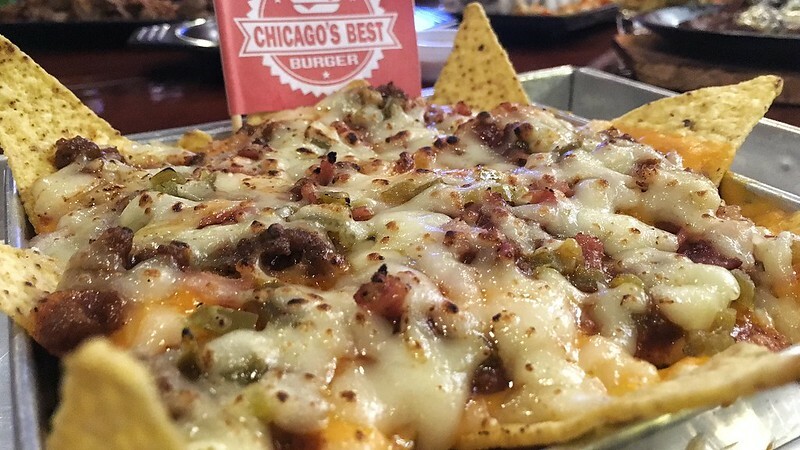 Like no other, their Nachos, warm or cold, is as tasty as ever, loaded with chili con carne, crispy fried bacon and melted cheddar cheese, with lots of mozzarella cheese and jalapeño! 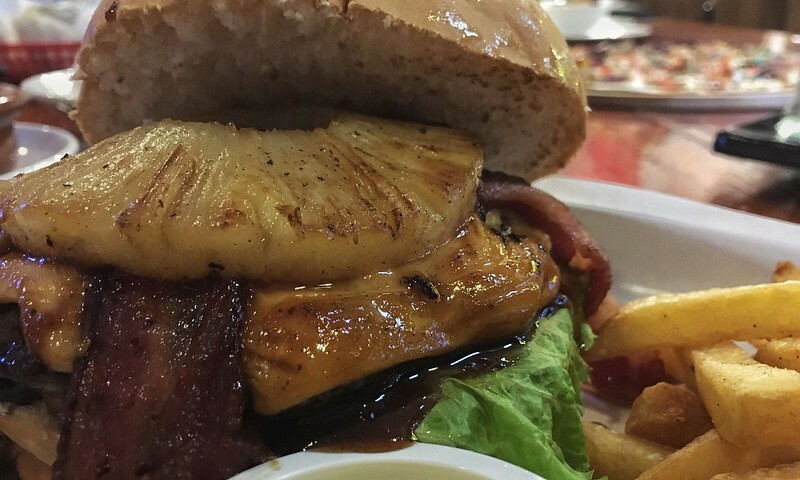 “Maui Maui take us to Hawaii!” This quarter pounder burger topped with melted American cheese, honey cured bacon, grilled pineapple, hickory bbq sauce will surely transport us to the white shores of Hawaii, so better get your beach wear ready! 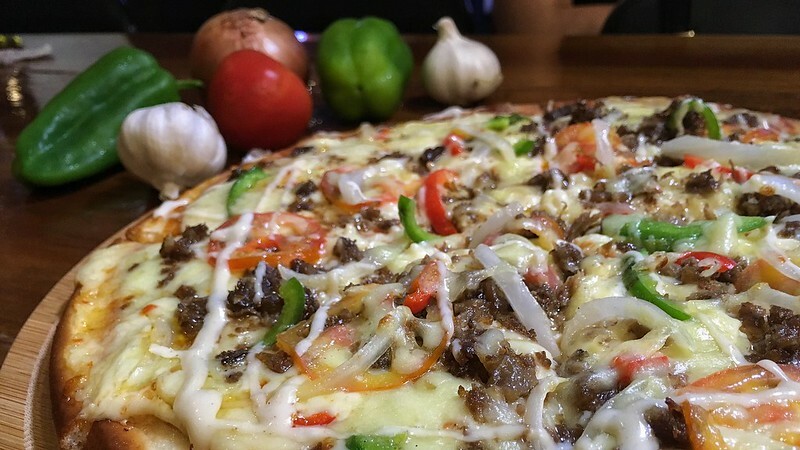 Worth the stop for this shawarma pizza topped with veggies and special homemade sauce with seemingly endless servings of cheese. Healthy, meaty, cheesy! 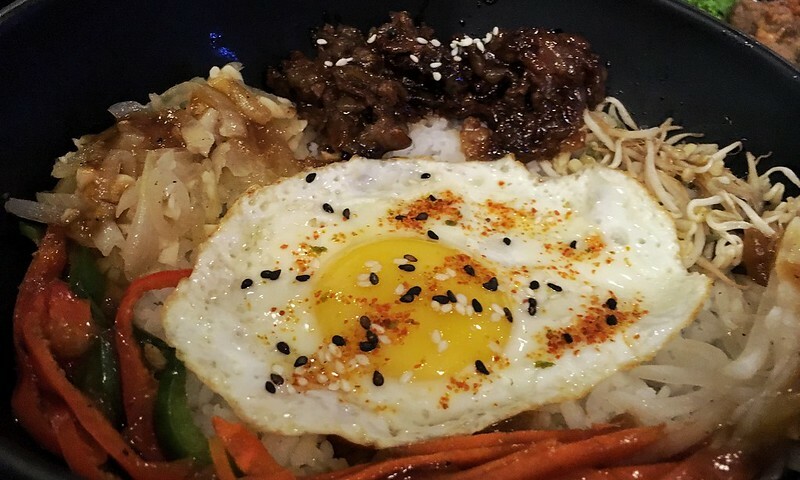 Korean food is as close to our hearts as the Korean heartthrobs many of us, Filipinos adore. 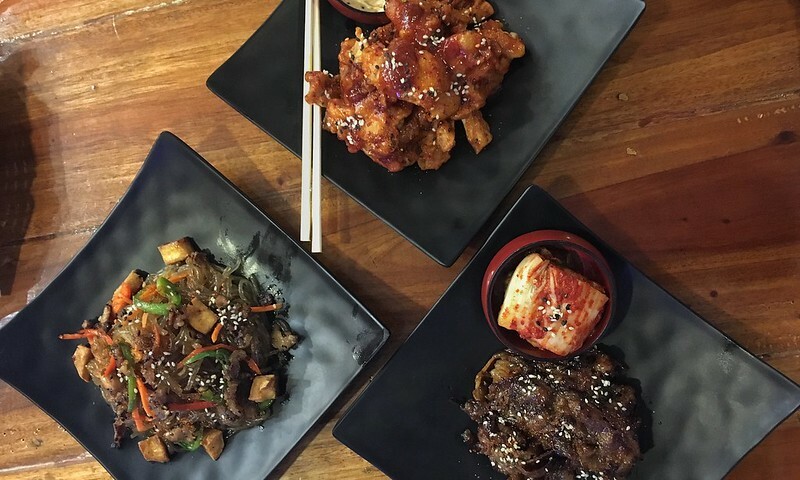 Well look no further as Happy Seoul’s Korean dishes take us right at the very heart of Korea, where food and soul unite. 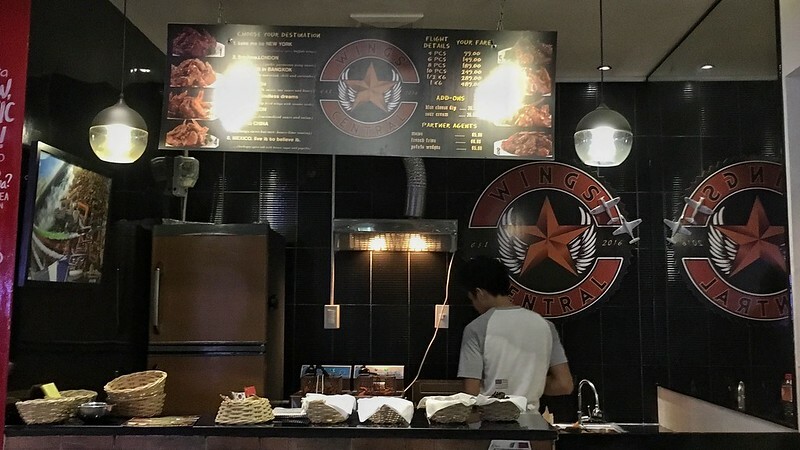 With Wings Central’s buffalo wings, the concrete city where dreams are made of is now right at our fingertips. Oh, the joys of being in New York City. 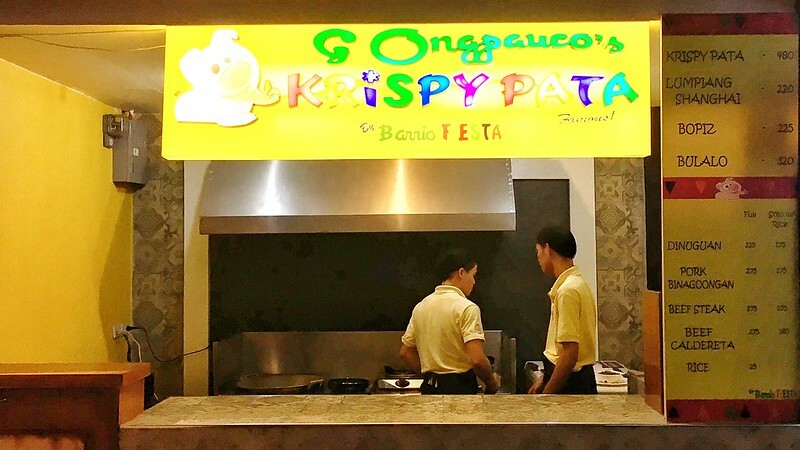 Who doesn’t love a hearty Filipino meal?!? Not us! We are what we eat anyway, right?!? 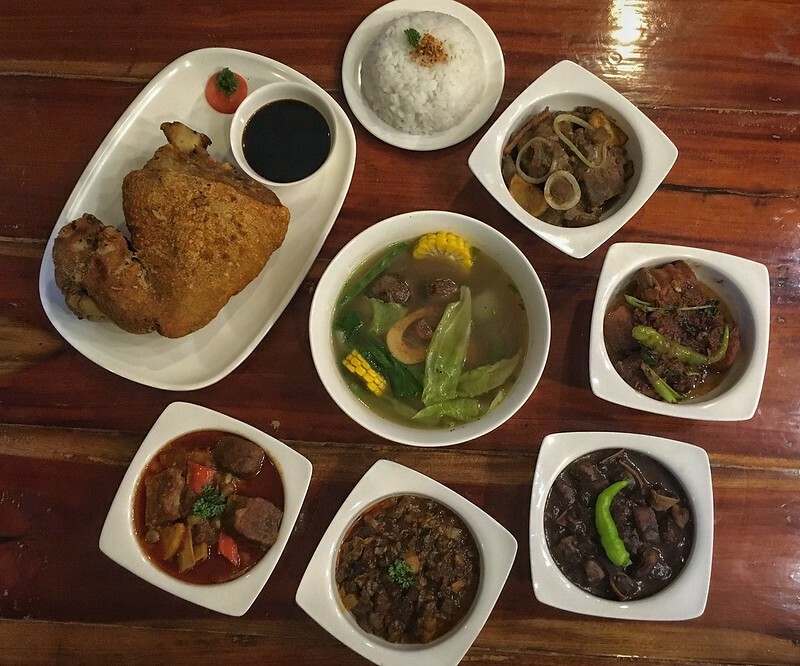 This feast prepared right before us is the very reason why we keep coming back to Barrio Fiesta. 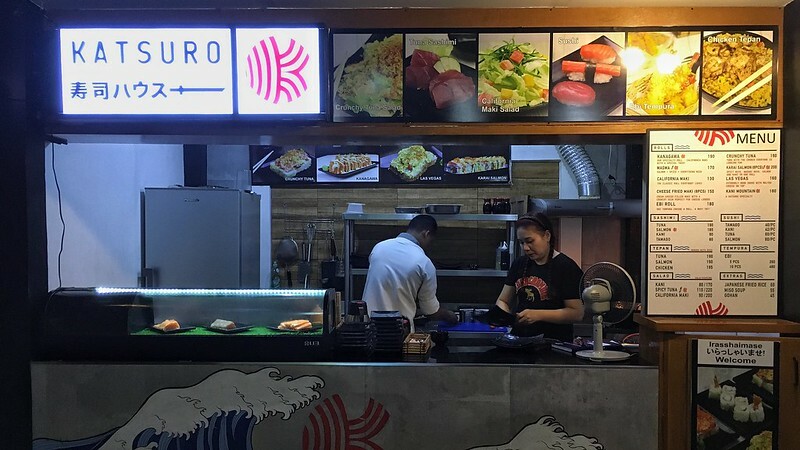 With all these Japanese restaurants popping up left and right, you can never tell who got it right, unless you take a solid bite! Katsuro, our dear friends, made our night! 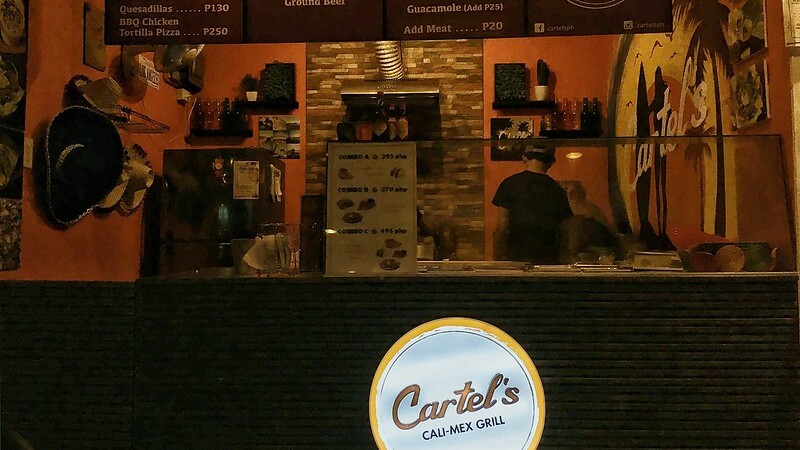 We can get used to seeing Spanish food at food hubs. 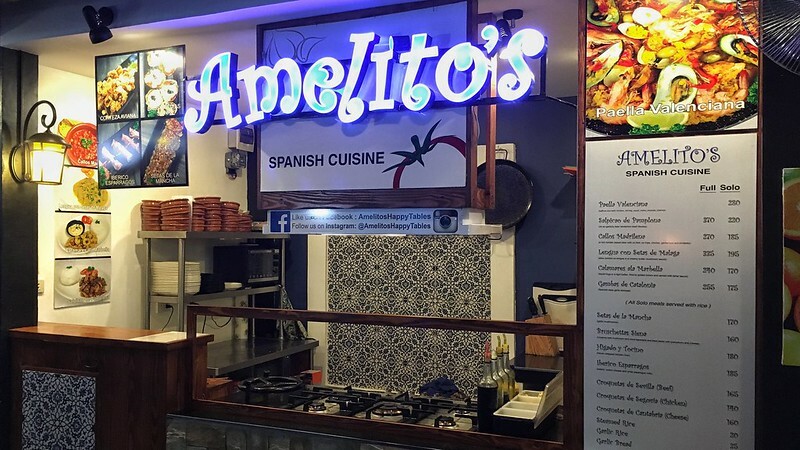 Paella, Gambas, and Salpicao are just among a few of Amelito’s delicacies that can bring us back to our Spanish roots. 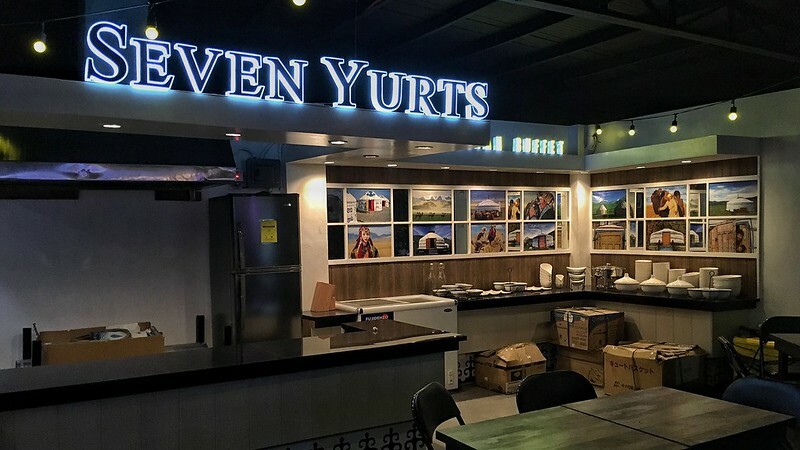 With more than 30 years of experience, the owners get their meat directly from the breeders, guaranteeing us freshness and quality at a cheaper price. 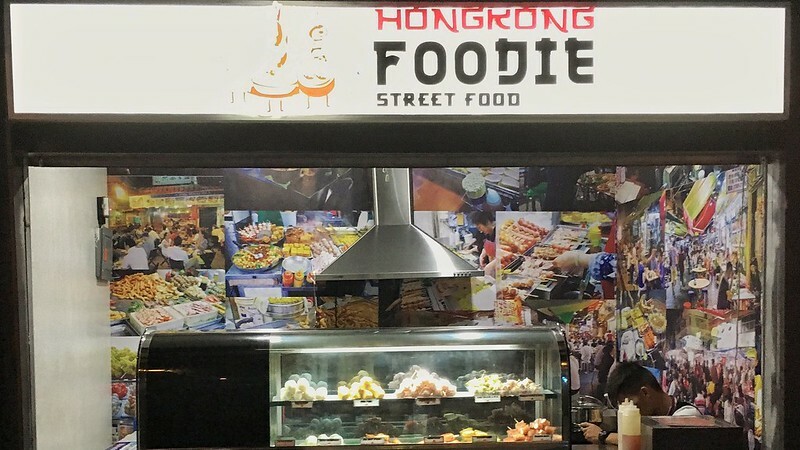 Hong Kong and street food are two of the happiest thoughts that can hold a person’s mind. 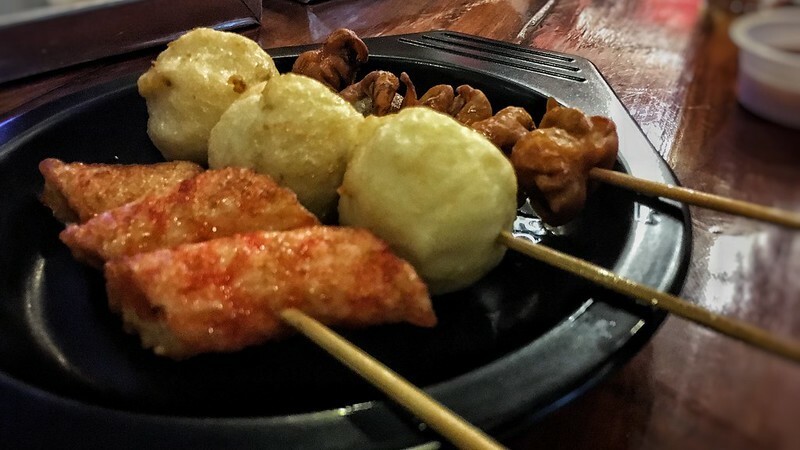 Put them together and we have the perfect blend of food and culture for those who wander but aren’t lost. 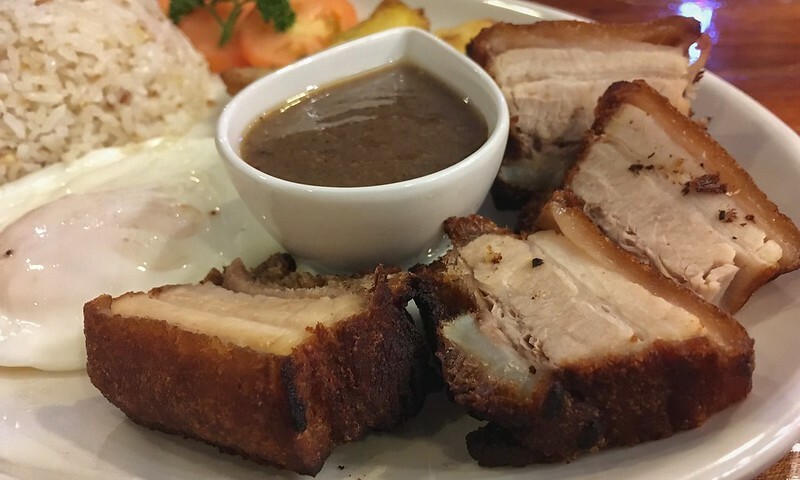 Crispy Bagnet, for breakfast, lunch, or dinner? 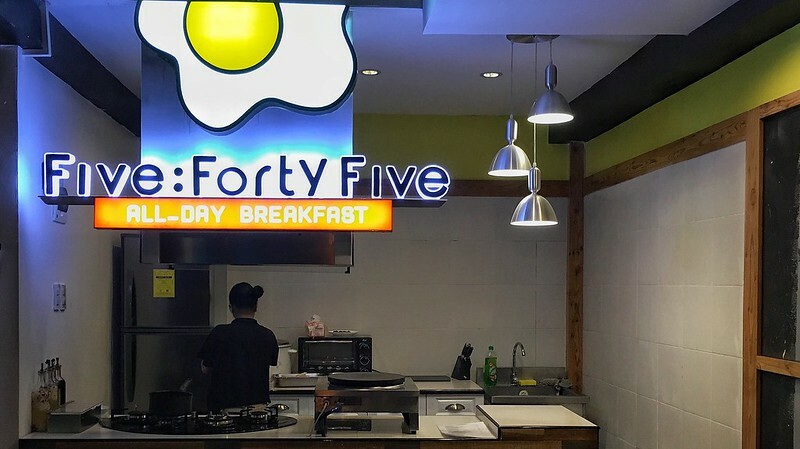 Not a problem because Five:Forty Five gives us the option to have breakfast all day!! There’s always room for dessert. 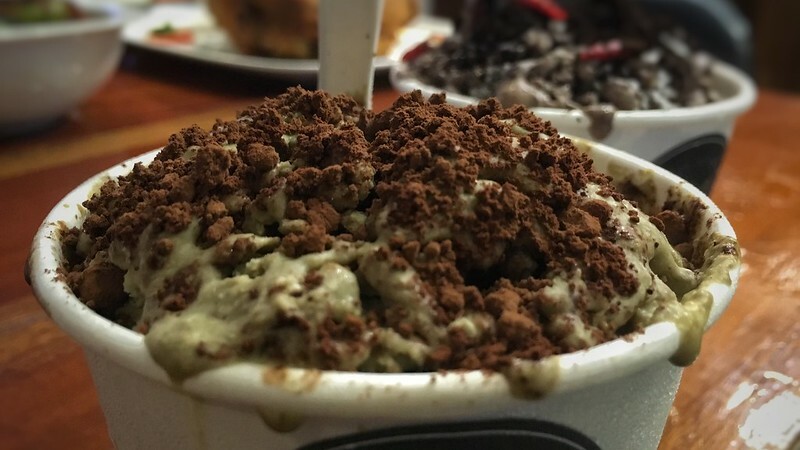 Even after a heavy meal, dessert is a must. 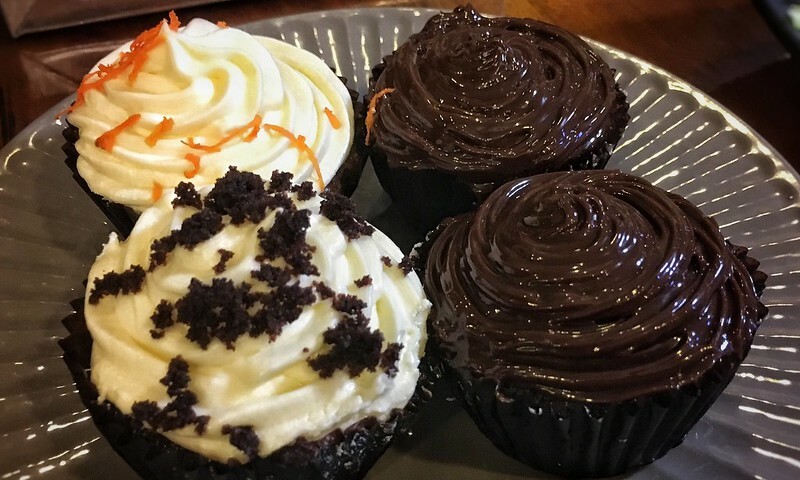 Come on, how can you resist these rich, creamy cupcakes?! 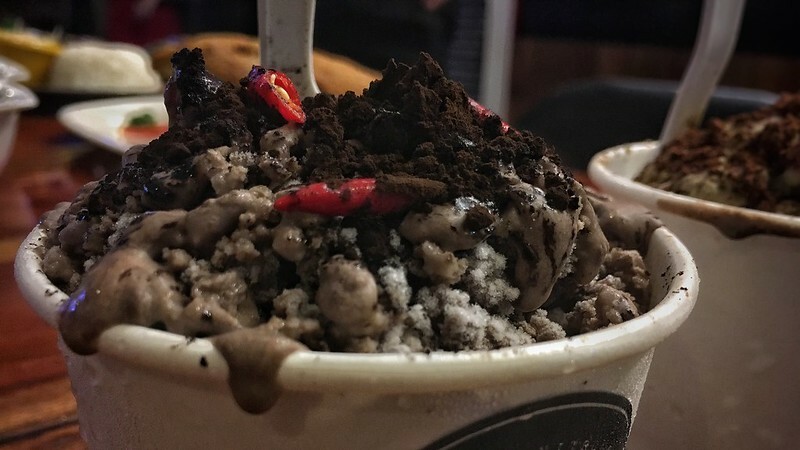 Another way to end a scrumptious food hunt is by indulging in different flavours of ice cream all by yourself. Unique elements are constantly mixed to create compounds that could actually make us feel good about ourselves. Thank you, science! 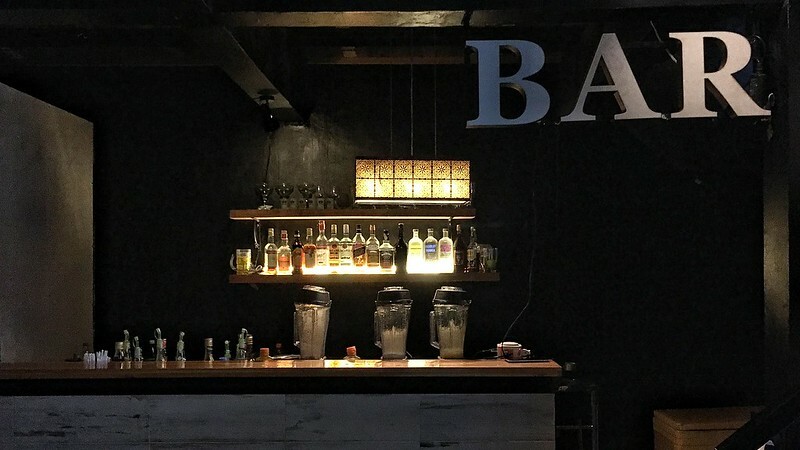 Any food joint will never be complete without “the drinks”. 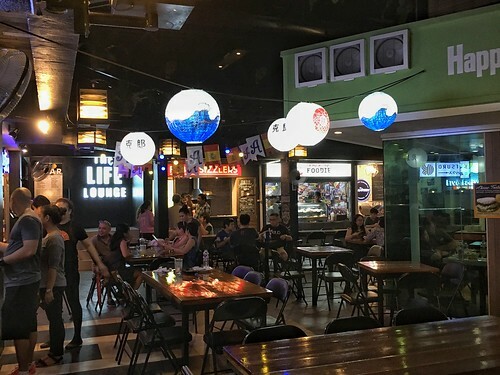 Soon moving to the second level, anyone can get their alcoholic and non-alcoholic fix in this area called The Life Lounge. 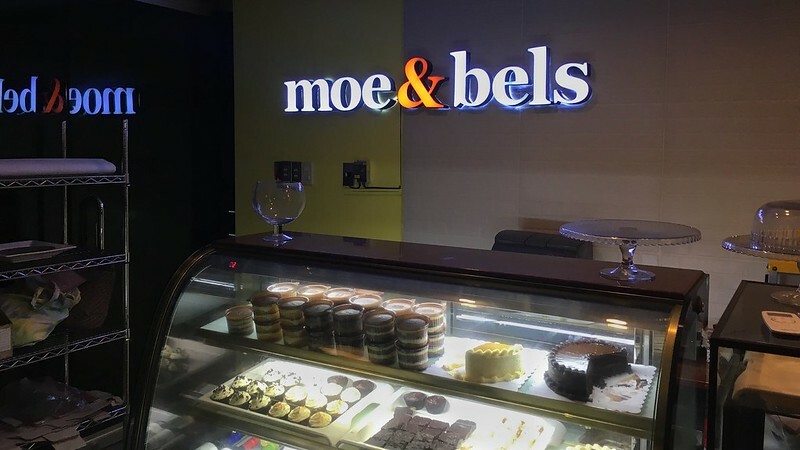 Happy Tables owners Marissa and Oye Peralta are the founding fathers of Sweet Inspirations, a restaurant famous for their Mongolian Buffet. Having said that, we cannot wait for Seven Yurts to open, knowing that the best is yet to come! Grand Opening is on Oct 15, 2016. Hope to see everyone there!!! Thank you Chari!! You’ll enjoy your stay for sure! The owners are kind and wonderful as well! And the food…BAAAAM!!! Nice to hear that Congressional Ext is starting to have its own food district! 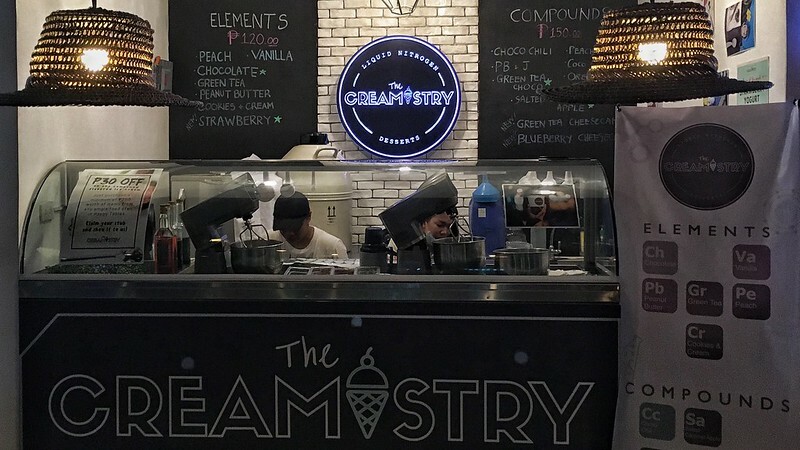 Will definitely go and try with my friends!!! Hoping to win 🙂 Excited to visit this new food haven!